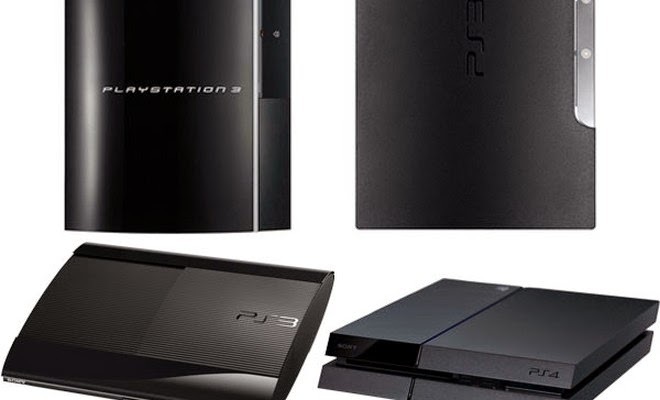 There is some good news for all PlayStation 3 gamers out there. Sony has just made the announcement that it will be launching subscriptions for PlayStation Now on the PS3 later this month. A game-streaming subscription of PS Now gives you complete access to a game catalog that comprises of about 100 PS 3 games at the cost of $19.99 a month or about $44.99 for three months. The PlayStation Now subscriptions had first been launched by Sony in January on the PlayStation 4 and the service is expected to arrive on the older PlayStation on May 12th. The senior director of PlayStation Now, Jack Bruser said that gamers will now be able to take advantage of a huge library of more than 100 popular PlayStation 3 games on the console itself and also on PlayStation 4. Furthermore, as per a reporter from www.gazetemege.com, players will also be able to select Sony TVs and Blu-ray players for just one monthly subscription. This is an excellent offer as it gives you a large number of games to enjoy and also the ability of playing your games across devices that can use the cloud. According to Bruser, the service will be launched on lots of other devices ‘soon’. In addition, new games will be added to the service each month by Sony to ensure that gamers don’t get bored. This month, five new titles are being added by Sony, which include the hack and slash game Dynasty Warriors: Strikeforce, the Formula 1 racing game F1 2014, Farming Simulator, tower defense/first-person shooter hybrid Sanctum 2 and the comic medieval battle game Fat Princess. Also, gamers are offered a 7-day free trial before they decide to opt for the subscription. As far as news for the PlayStation 4 are concerned, Sony has announced that two million consoles have been sold in the UK, which is another important milestone for the leader in the current generation of videogame consoles. The worldwide sales of the PS4 are about 22 million and most of them have been made in the United States. The PS4 has gained more popularity than the Xbox One in Europe, which for most of 2014 has remained the costlier choice and has less exclusives. The owners of the PS4 have been brought back to their consoles with games such as Bloodborne, but it is essential for the Japanese company to stay on the offensive as far as indies and exclusives are concerned. Even though the console has been on sale for about 18 months now, the company is yet to fulfill some promises it made to the gamers about thousands of independent titles and other features like multitasking. Nevertheless, this hasn’t stopped customers from purchasing the console so something must be right. The latter half of 2015 is expected to be a good one for console owners as there are a lot of games to be expected, which include some prominent names such as Star Wars: Battlefront, Project CARS, Tom Clancy’s Rainbow Six Siege, Batman: Arkham Night and The Witcher 3.